"EuMBC is pleased to welcome two new members in 2019. It is great to see our membership continues to grow. With BASF Color Solutions and Inno-Comp our association has two more important industry players on board. We are looking forward to working together with the two new members in the interest of the masterbatch and compound industry", states EuMBC president Marc Cornu (Ampacet). 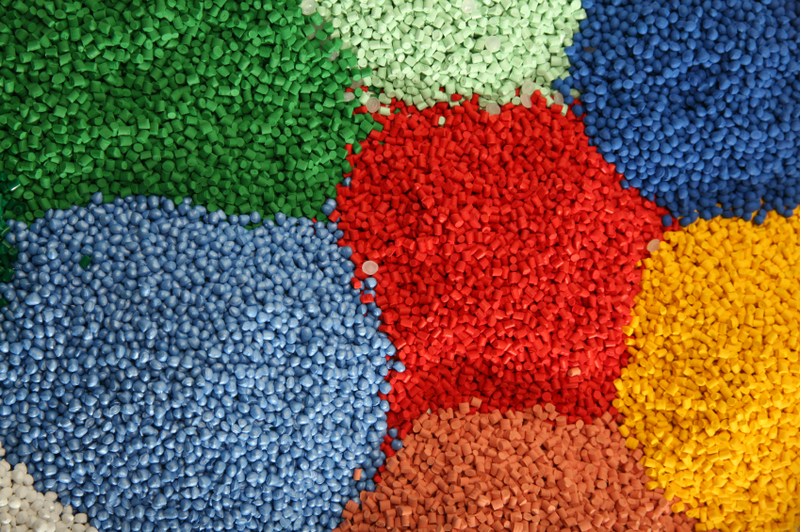 BASF has expert knowledge in production-processes for various applications in the plastics industry. 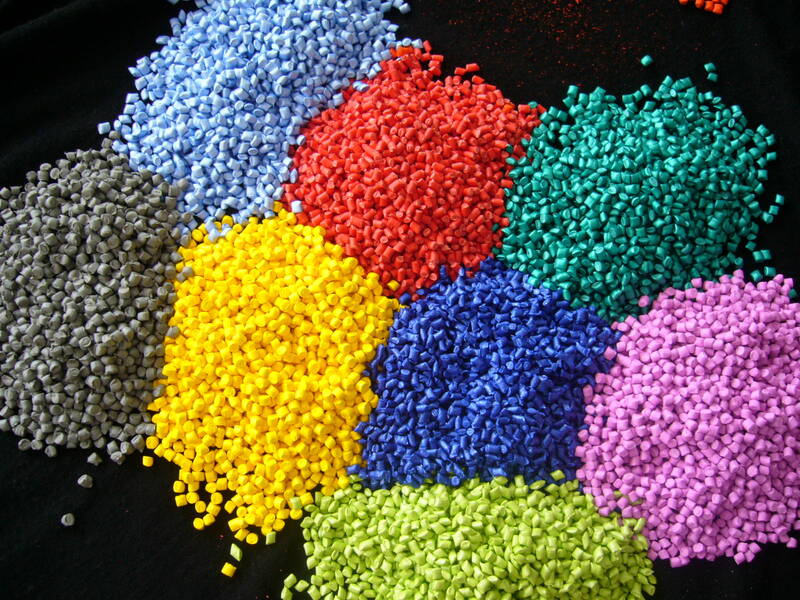 The carrier material in masterbatches must be compatible with the plastic polymer of the end product and therefore should be of the same class of polymer or be a well-tolerated substance. This will avoid negative effects on mechanical, thermal and optical properties. 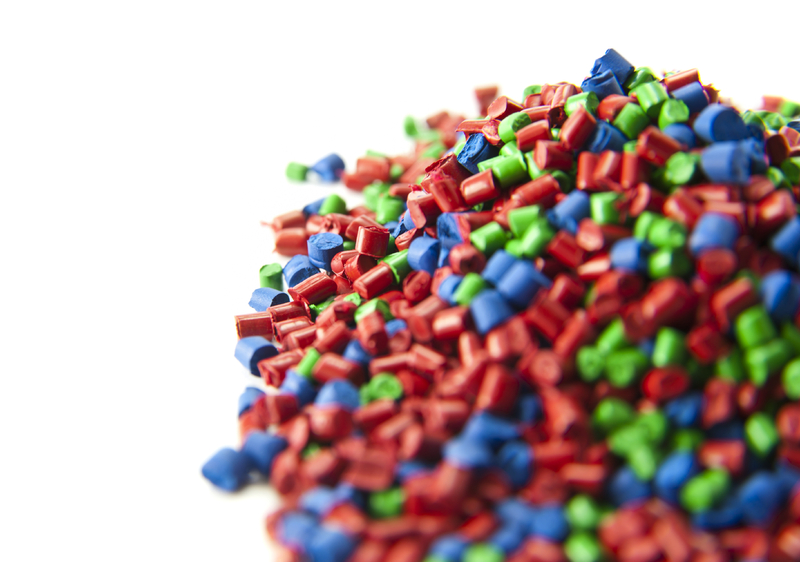 BASF will assist its customers in meeting the challenge of coloring modern plastic and fiber materials with either masterbatches or dry blends. Inno-Comp Hungary was founded on 1st January, 1999 as the first integrated polypropylene compounding company in Central Eastern Europe. Inno-Comp Bohemia started operation in October 2008 in Litvínov, Czechia, ensuring the more efficient supply of our customers throughout Europe. Both production sites are integrated with the two biggest polyolefin producers in the Central and Eastern European region: with MOL Petrochemicals in Tiszaújváros and Unipetrol in Litvínov. Inno-Comp Slovakia, created in 2005, and Inno-Comp Deutschland GmbH, created in 2017, conduct sales and market development activities in Czechia, Germany and Slovakia.